Halving ‘a percent’ is a bit like giving 110%. You can’t do either. Thank goodness for the BBC, just about the only institution left which perseveres with the expression “half of one percent”, no matter how much clumsier it makes its news bulletins sound. Because of course half a percent makes no sense at all. If only they’d apply such mathematical rigour to the type of shows on which contestants declare that they are going to “give it 110%”. Probably physically impossible. 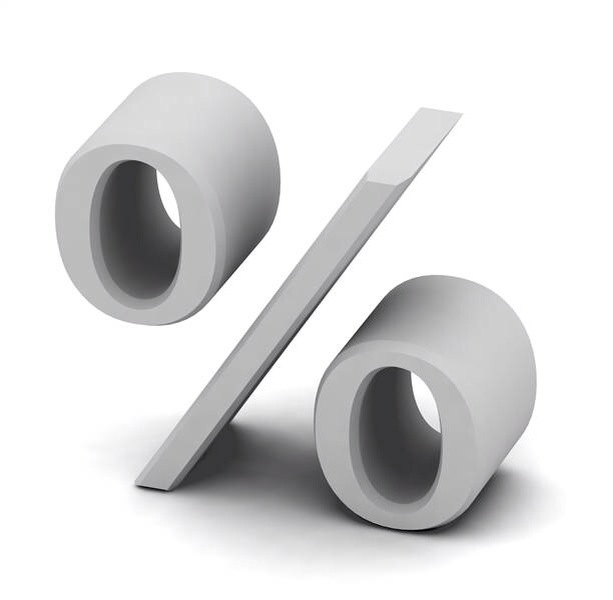 The giving of 110% is currently in a state of flux, already having hit 120% and showing signs of routinely being inflated to a million percent by the end of the year.